"Zombies are a hot commodity right now!" Anybody who is a fan of zombie games will appreciate that a few of the titles released over the years have been somewhat of a letdown. I mean Resident Evil used to be brilliant and even in it's simplicity, used to scare the living daylights out of everyone who played it at some point or other. But recently it seems to have drifted from it's origins and we are now left facing things that aren't even zombies anymore. Dead Rising was a good game with lot's of replayability and tons of stuff you could do, but it lacked any real storyline - opting to stick the player in a mall and let them do whatever they wanted until the helicopter arrived. The sheer volume of zombies though made it less scary and well... more fun instead. 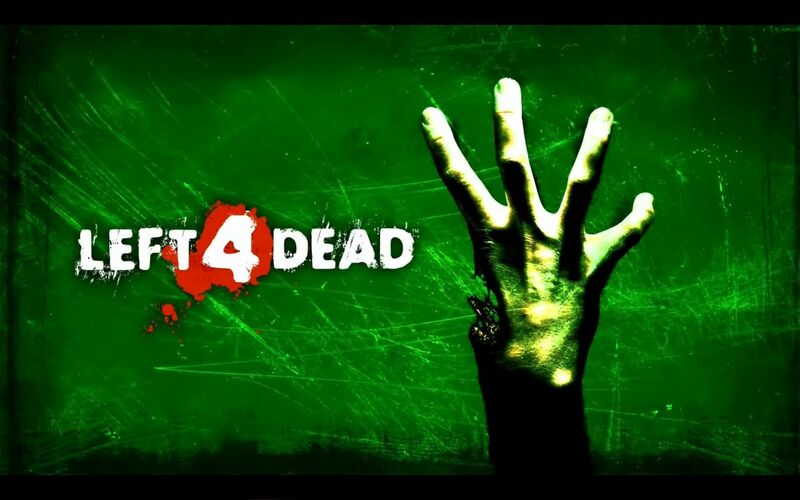 There have also been a few other notable zombie type games but the one that really stands out to me is Left 4 Dead. You take control of 1 of 4 survivors and are placed in 4 different campaigns each with 5 scenes each. You are given weapons, medi-packs and hoardes of infected creatures to fight against as you try to progress to each safe house. The enemies all have their strengths and weaknesses. Hunters are fast and can pounce enemies, smokers can hide on rooftops and grab people from afar but are quite vunerable otherwise, boomers cover you in vomit that attracts other infected creatures but are incredibly vunerable and weak whereas the the tank will take more than one person to kill. And the witch... let's just say you don't wanna mess with her if you know whats good for you. The Co-op capabilities of this game both on and offline are stunning, and because enemies and items relocate everytime, you never know whats around the corner that will scare the crap out of you. In online versus mode you can take control of the infected and try to hinder other human survivors progress. Overall, this game is a definate must-buy for any fan of scary zombie type games and there is definately room for improvement with the upcoming downloadable content both for PC and XBOX 360.